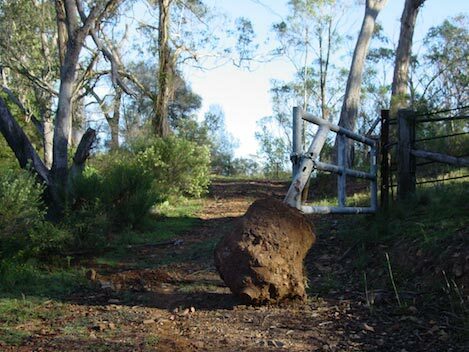 The Gate that Boyd played (after a visit from some lads in a 4WD). These are the tracks used in our Carbon Dating installation. The gate is played by Boyd, the birds have been told by Clive Palmer they can fly off to make way for his giant open cut coal mine. Track runs for 10:00. More on Bimblebox.